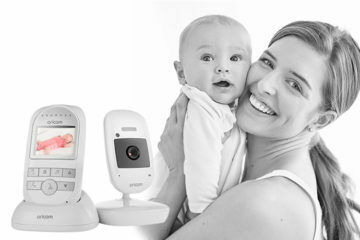 No-one takes care of your baby like you do, but the Arlo Baby monitor is just about the next best thing. 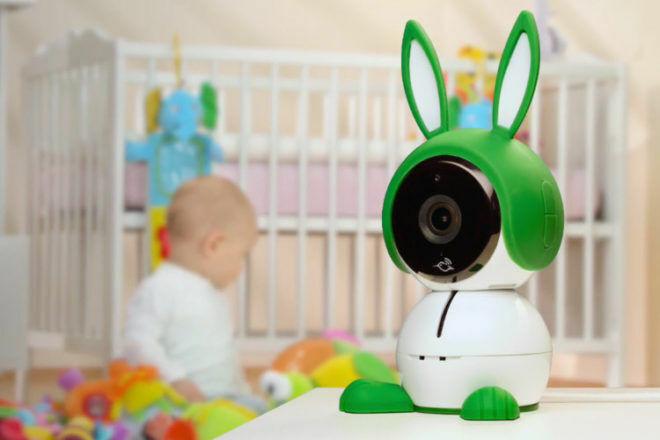 The Arlo Baby is like a pint-sized babysitter that you don’t have to pay by the hour! 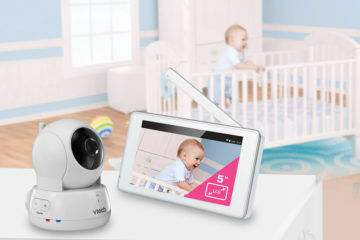 It has a high-definition video camera, plays lullabies, has a night light and air sensors and lets you know in a heartbeat whether the noise baby is making is something you should know, or not. And the smart alerts can be sent to your phone, tablet or computer. 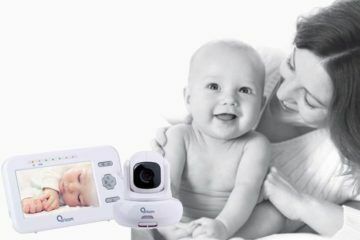 The 8x digital zoom and a 130-degree field of view ensures every corner of the cot is covered. The camera can be placed on a flat surface, mounted on the wall, or clipped to the matching stand for elevation and an unobstructed view. 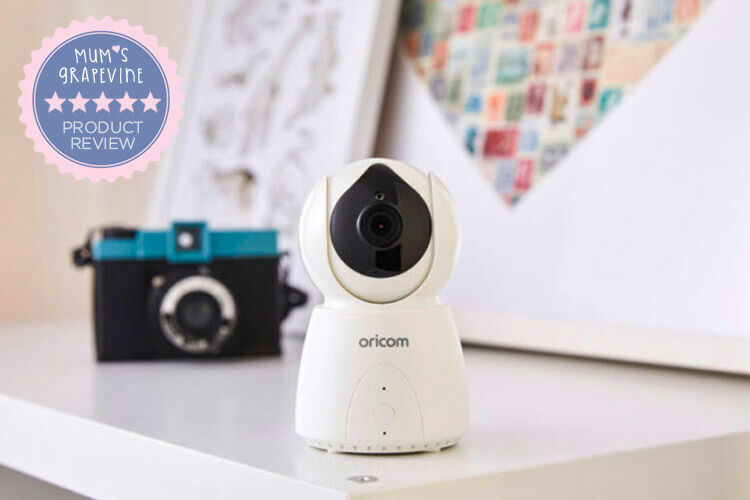 The night light can display a variety of soothing colours, the lullaby feature will lull them off to dreamland and the motion and sound sensors will see and monitor every little movement or noise. It will even record motion and sound-triggered events and saves them so you can have a look later. Too chilly? Too humid? 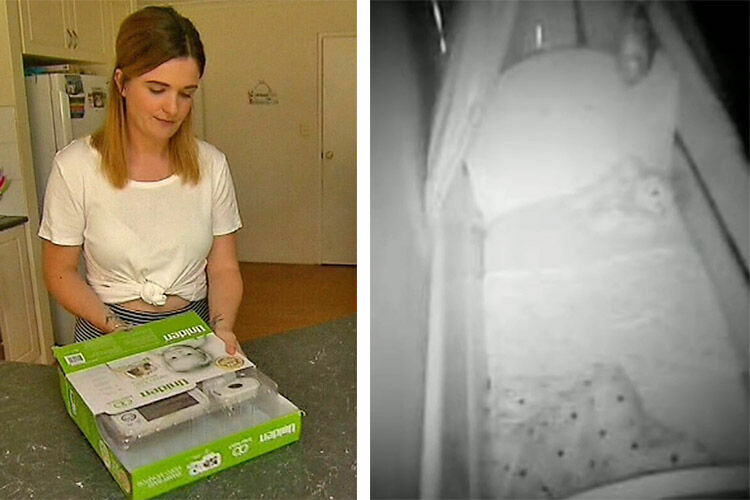 Arlo Baby will let you know the temperature, too. 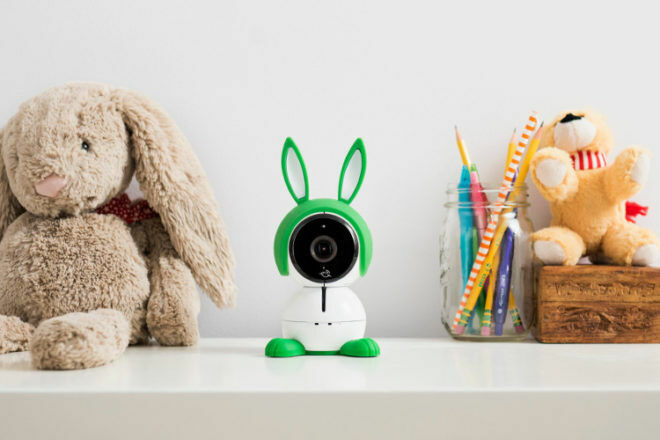 The cutesy snowman shape hardly looks like a technological marvel, rather a decorative item that won’t look out of place beside the children’s favourite toy. Make the camera even more adorable by adding colourful animal ears and feet. 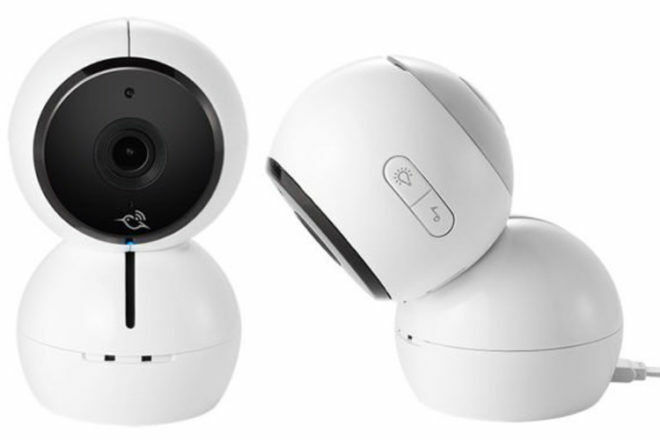 The Arlo Baby HD Monitoring Camera ($399) is available online from selected retailers.